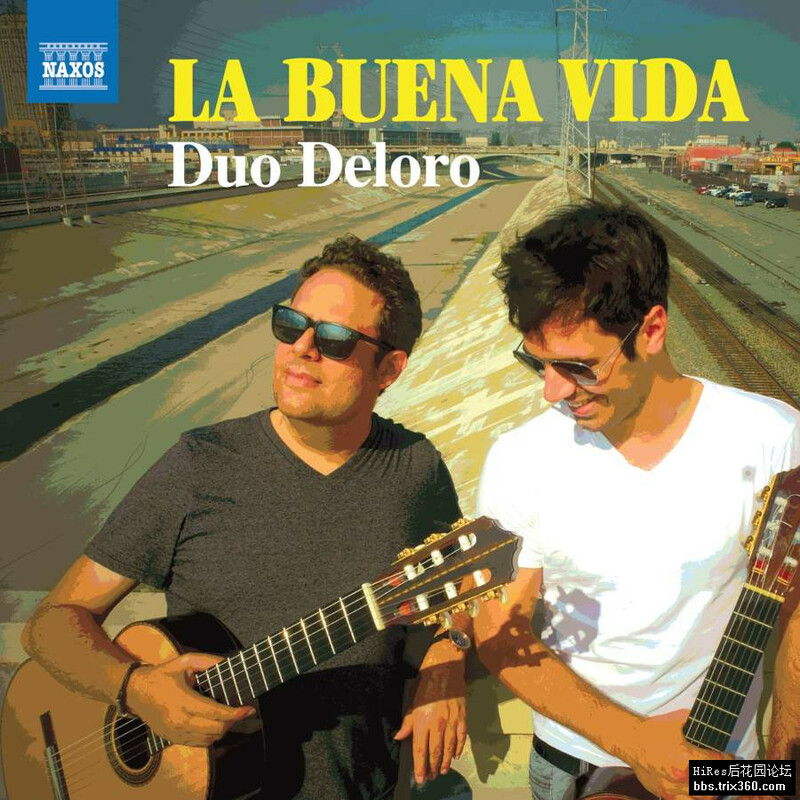 In an exciting collaboration, guitarists Adam del Monte and Mak Grgic journey through the wide landscape of Spanish and Latin American music. With brand new arrangements they explore classics of Iberian romanticism from Albéniz and Granados as well as promoting the vivid ethnic rhythms of Ginastera and the beautiful filmic nostalgia of Carlos Gardel, master of the tango-song. The bittersweet poetic richness of Héctor Stamponi is balanced by del Monte’s own original flamenco dances, which take the genre into vivid new directions.